These players here are the Stealth Elephants! This is the page where you can get to know the players/members of the Stealth Elephants. We will have photos of all the players and their guns. We may even have a kill count per player for the last game that we played, we will try to update it weekly. 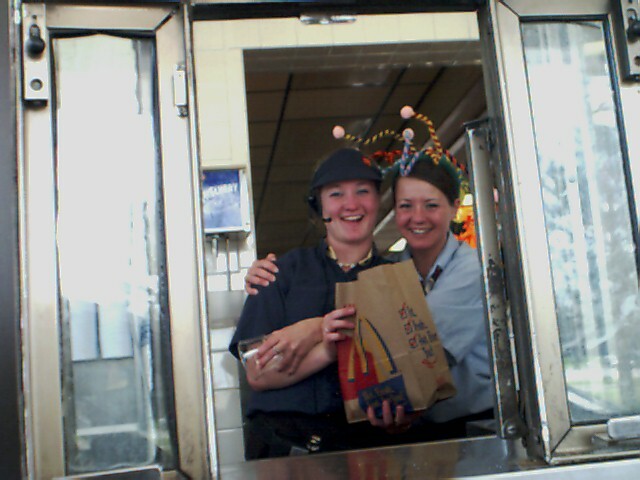 here is a picture of some girls that we saw at Mcdonalds one day.